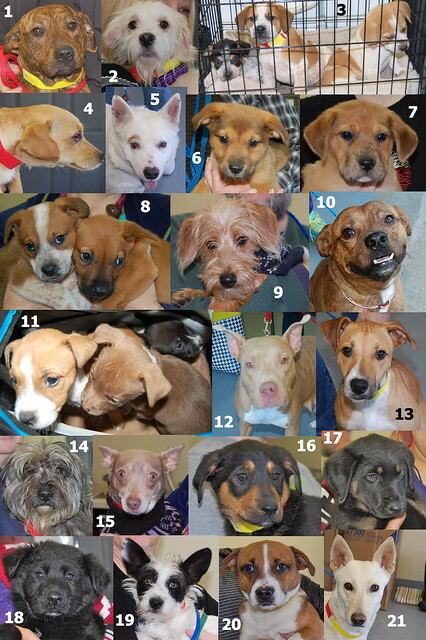 We began February’s transports before sunrise one morning when we sent these little ones to Canada. 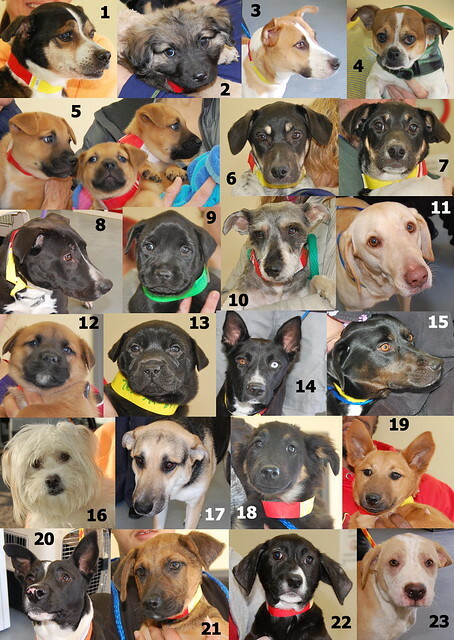 Here are the dogs and cats who traveled to Colorado that first week. 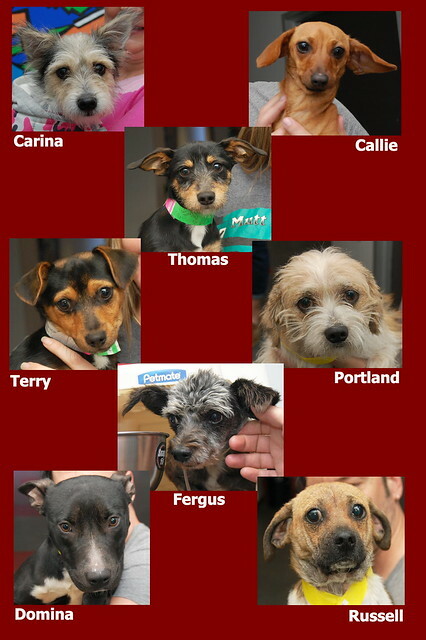 We were up bright and early the beginning of the next week for another Canada transport. 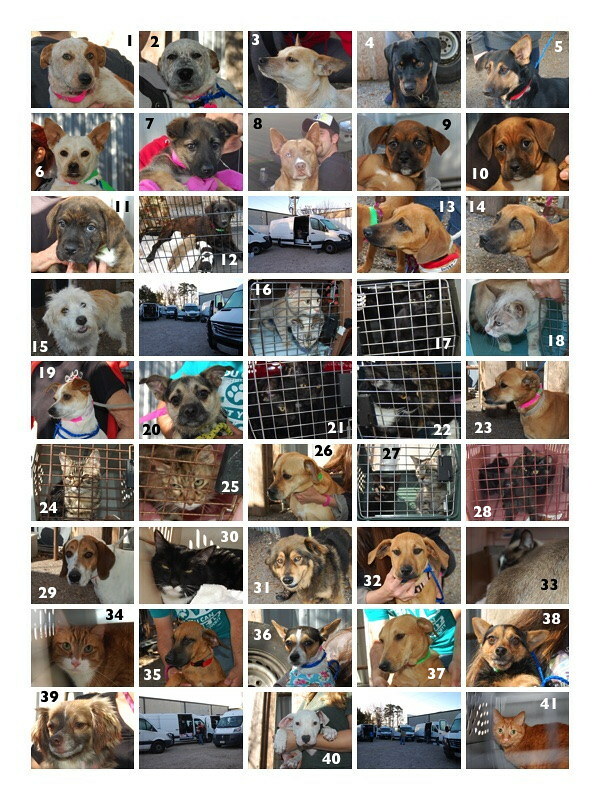 We sent more dogs to Canada the next day just before our Colorado dogs and cats boarded their vans. 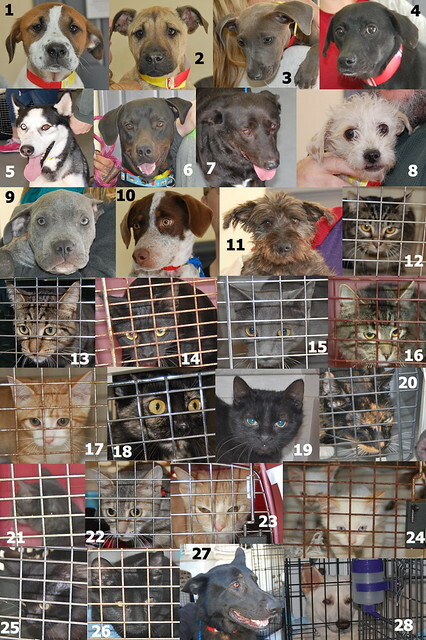 Here are the dogs and cats who went to Colorado that same day. 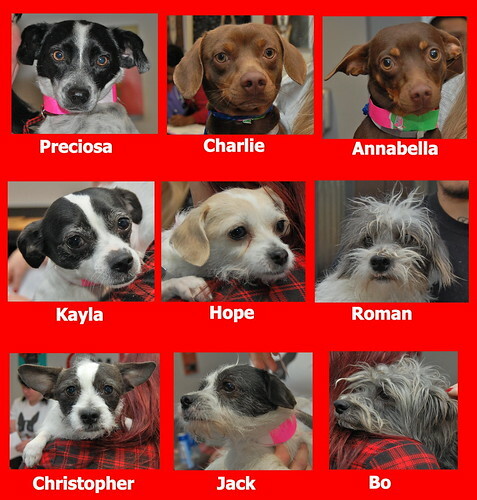 The next morning, we sent these dogs on a flight to a new rescue group in Canada–our second partner there! 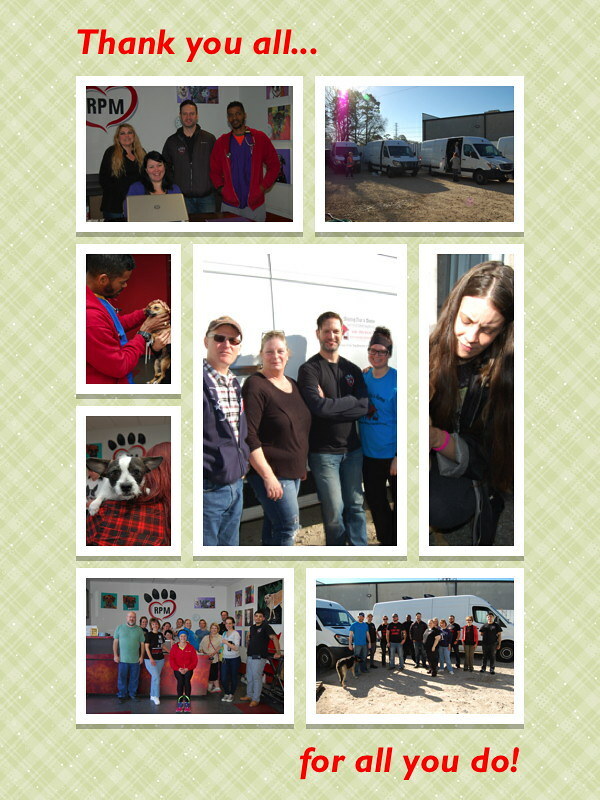 The following week, our Wisconsin partner was with us again, increasing our fleet to six vans on the road! 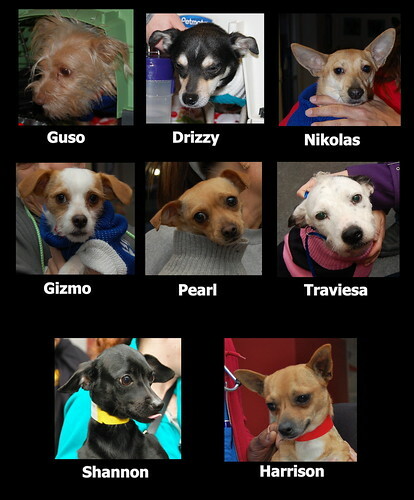 Here are the dogs who went to Wisconsin that day. 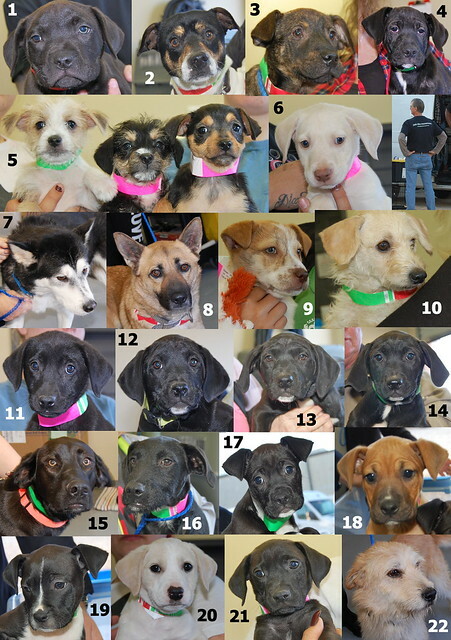 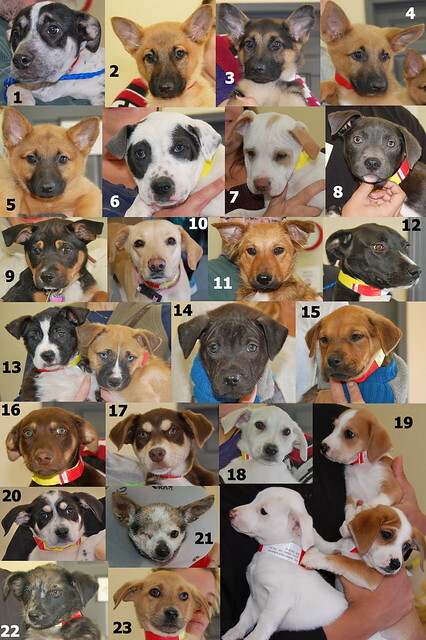 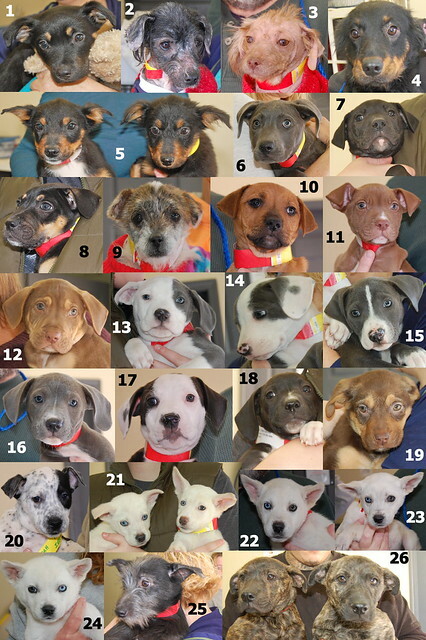 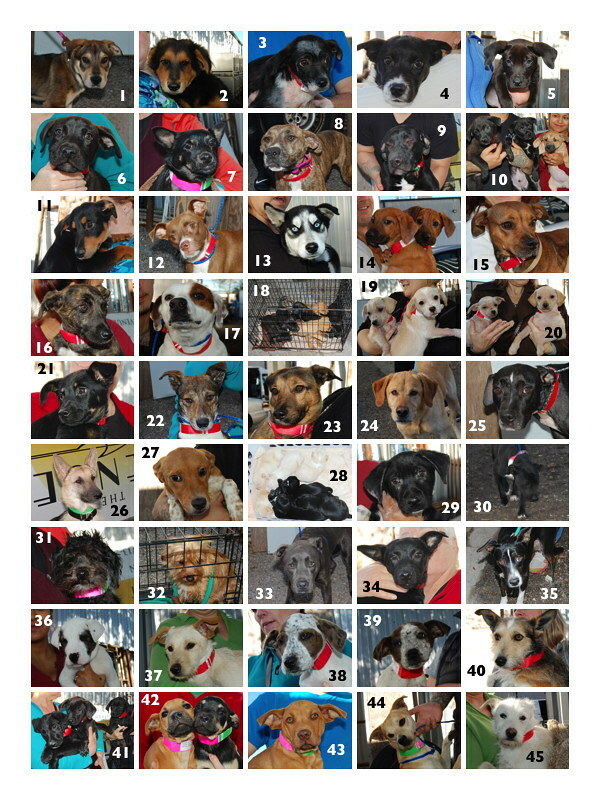 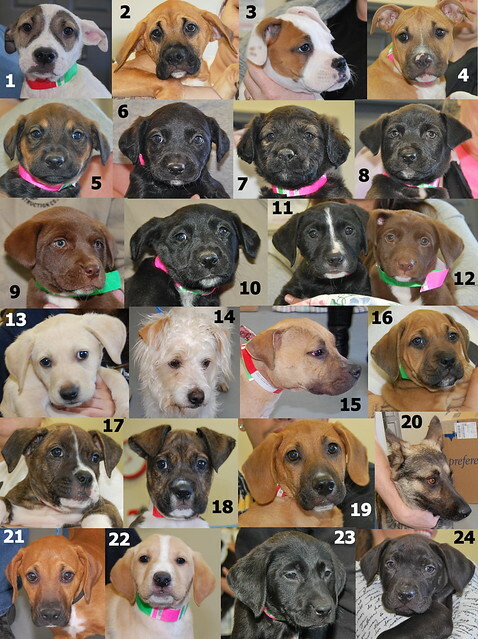 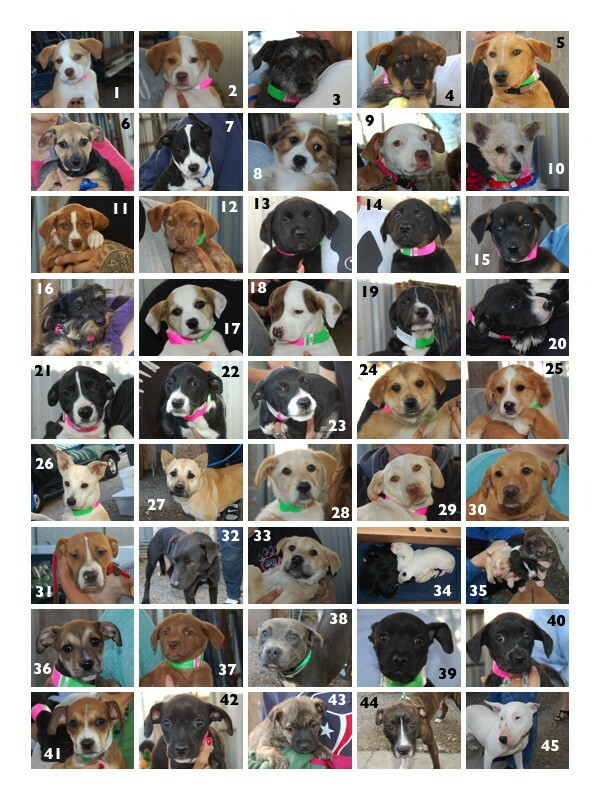 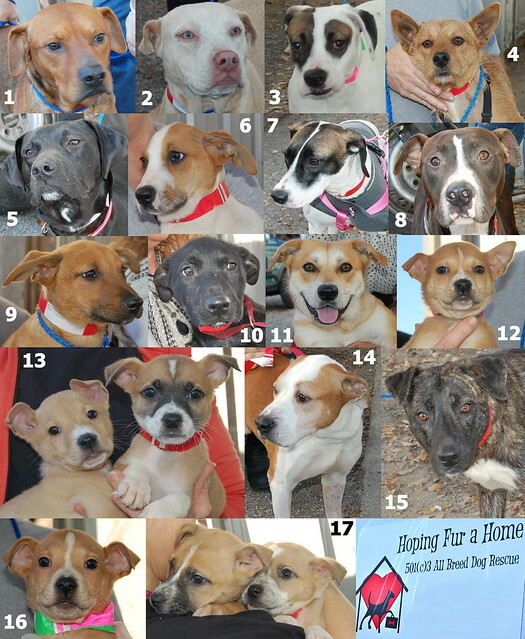 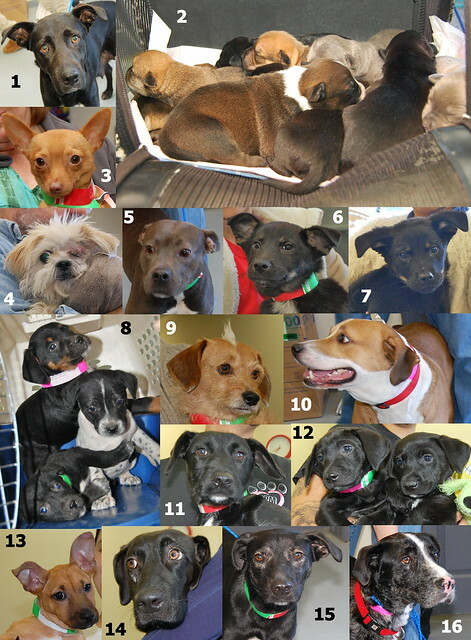 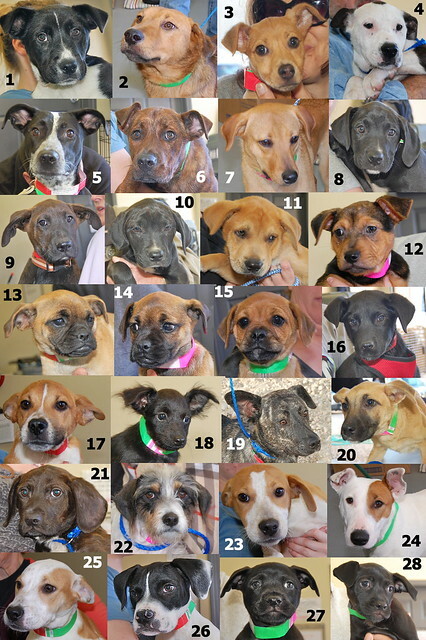 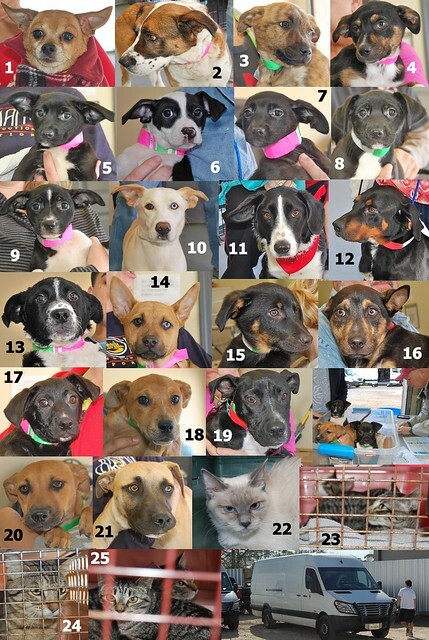 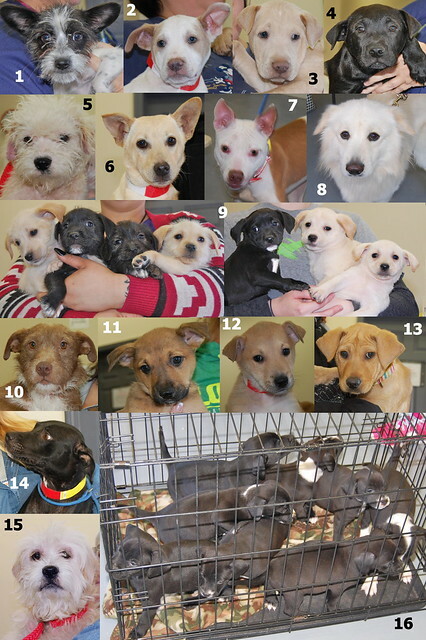 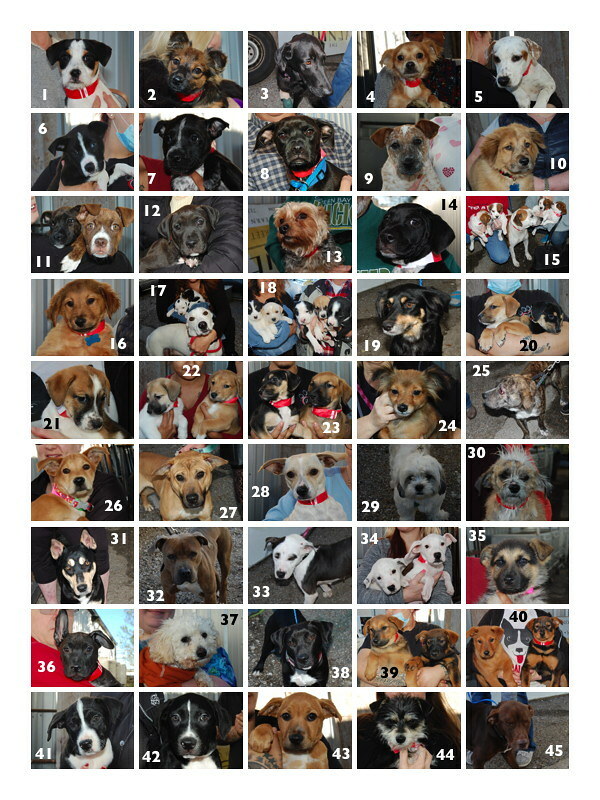 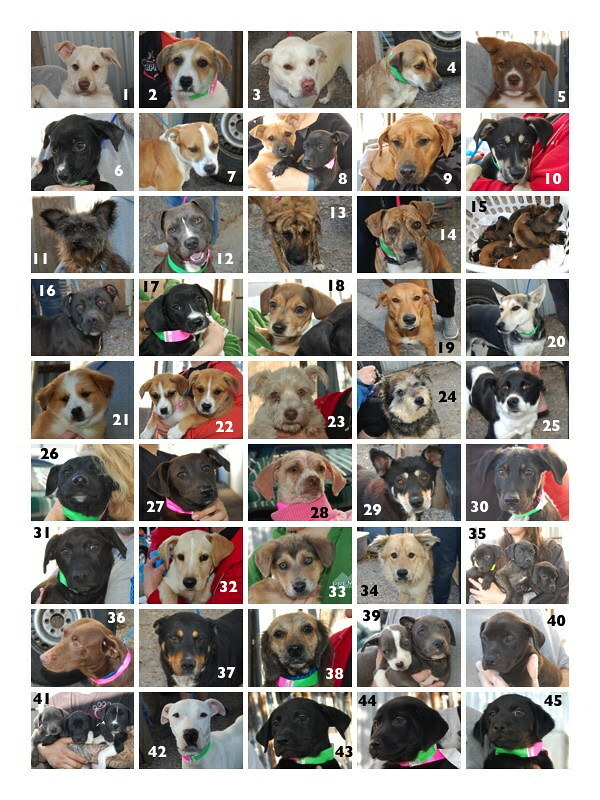 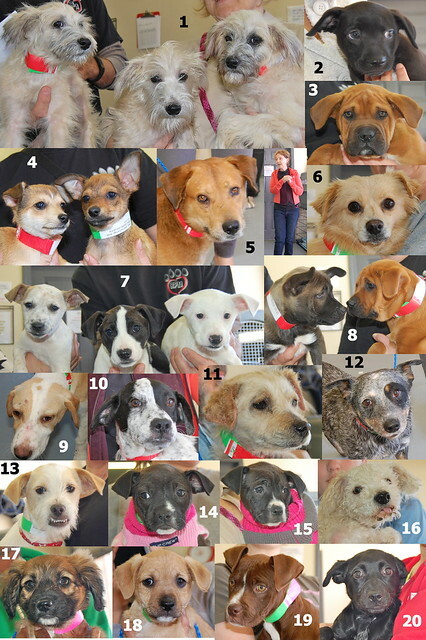 These are the dogs and cats who left that morning for Colorado. 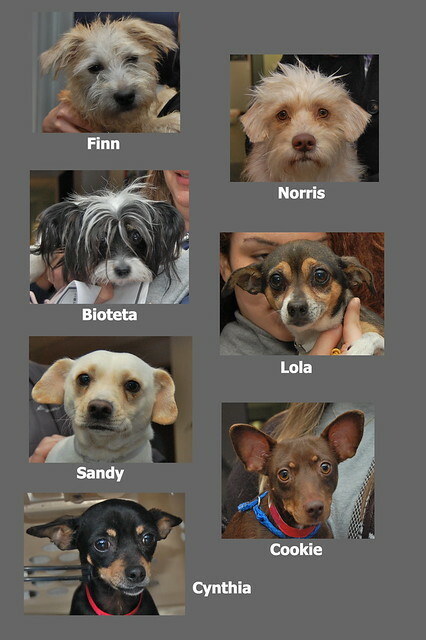 And finally it was the last week of a very busy February when these dogs and cats traveled to Colorado.